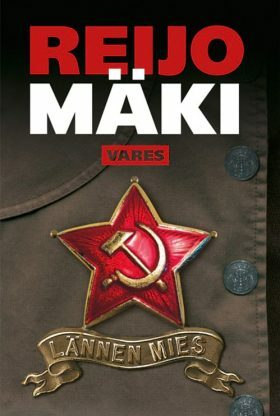 A series of three murders shocks the Martti district of the city, and Jussi Vares is hired as a private detective to investigate the murders. At the same time, Karlheinz Mensch, a former member of a red terrorist militia in Germany is released from prison and heads for Finland. In Turku, a group of leftist radicals from the 1970s is meeting to reminisce about their glory days. What is the significance of the western movie poster Vares finds on the wall of his new apartment? And where did Lenin, the parrot that came along with the room, learn to squawk “Fascist! Fascist!”?